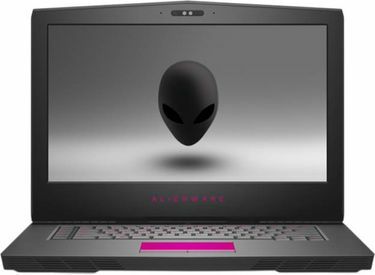 The leader in gaming computers, Alienware had been pushing the limits of gaming technology since its founding more than 20 years ago. The American company introduced its first gaming laptop in 2009 and was the first to use NVIDIA graphics cards in non-desktop computers to create "mobile gaming machines that truly deliver." 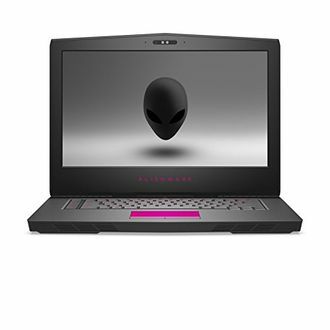 Today, Alienware laptops feature up to Intel Core i7 processors for high performance, NVIDIA 10-series drivers for sophisticated graphics and very high-resolution Quad HD+ display for super crisp and clear images. 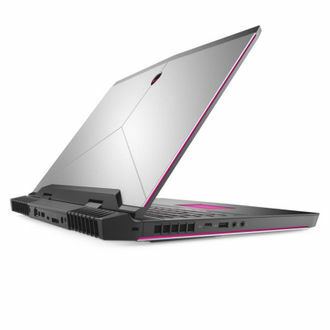 Designed for individuals who take their gaming seriously, each Alienware i3 laptop is also made of carbon fibre for durability and copper cooling to keep overheating at bay. 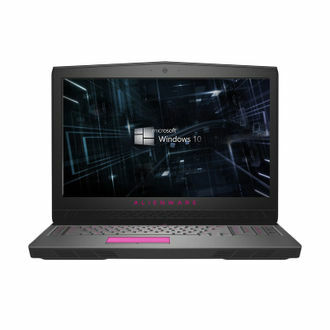 Our Alienware laptops price list contains 10 different models and was last updated on 19th April 2019. 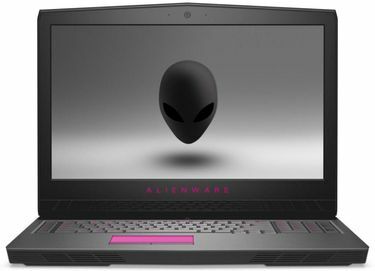 The lowest online prices for Dell Alienware laptops in India are right here on MySmartPrice. There's no need to scour the Internet for the best deals; we've already collated all the information you need. Compare the price from the online stores such as Amazon, Flipkart, and Croma quickly in one location. 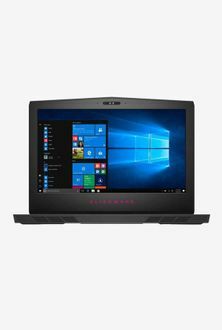 Enjoy free shipping and earn cash back when you purchase your new Alienware cheapest laptop through our website. With MySmartPrice, you can take your gaming to the next level without spending more than you should.